When a tower of 250 meters was nearing completion at the famed Chowringhee site in Kolkata, India was celebrating the 69th year of her Independence on 15th August 2016. The country undoubtedly was treading the path of transformation and THE 42 stood with all its glory signifying the emergence of a changing cityscape. It was after much struggle and sacrifice, Indian attained her freedom. Thus, what better way to celebrate the country’s Independence than to adorn the top few floors of the city’s tallest landmark with Tri-Colour lighting. The Indian Tri-Colour on the national flag signifies the three traits of strength or courage, peace and truth and lastly fertility of the land through the colours of saffron, white and green. These colours shone brightly from THE 42 for the very first time, with a visibility that surpassed many kilometres. City dwellers surely felt that sense of pride and had their spirits soared when they witnessed the Tricolour lights get turned on as dusk fell. It wasn’t any ordinary day that would go down the annals of Chowringhee’s celebrated history. THE 42 was carrying forward that lineage of iconic architectural splendours at the location. 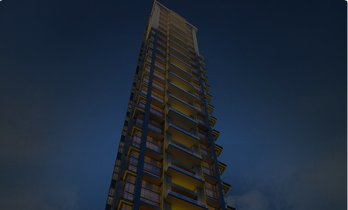 The one-of-a-kind structure, rising high above the ground, exemplified the future of ultra-luxury residential living in the city. 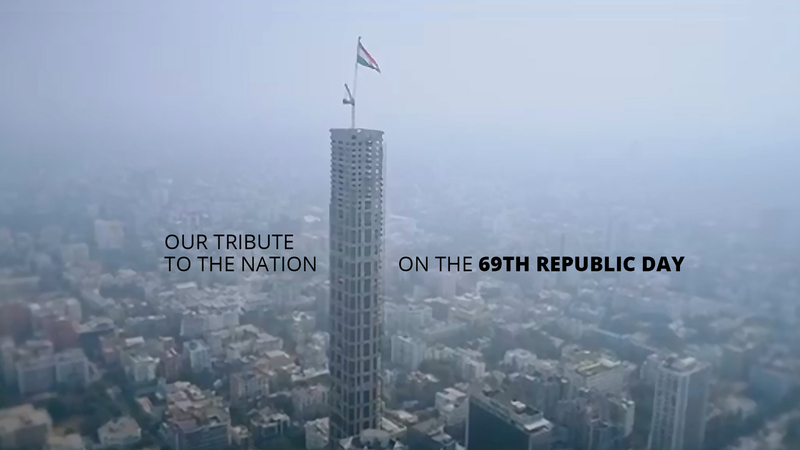 The 69th Indian Independence Day was the perfect day to commemorate the newest milestone steeped in architectural finesse and pathbreaking vision of the 4 developers namely, Mani Group, Sattva Group, Alcove Realty, and Diamond Group. When the dictionary happens to have a word like ‘meticulous’ it sure had its good use during this year’s 69th Republic Day’s celebration at Chowringhee in Kolkata. Work output on THE 42 has been steady ever since the construction work started. 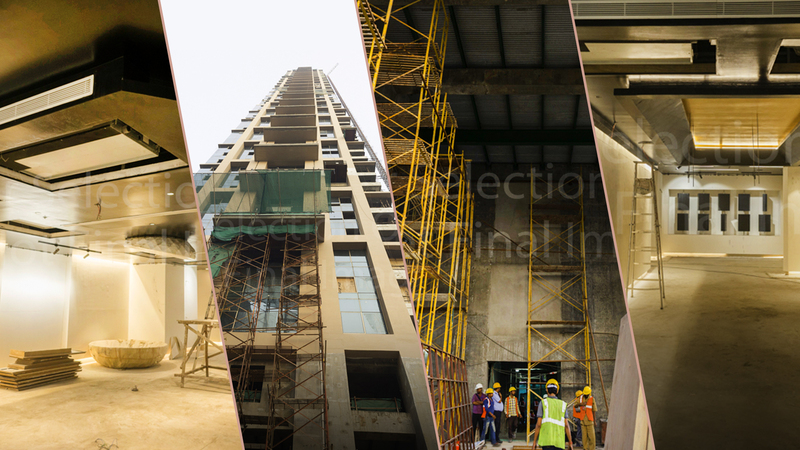 The progress made in the construction of the ultra luxurious property in Kolkata for the month of October 2017, is indeed very uplifting and promising.